Perfect time to purchase your map gifts! FERRYVILLE — The Ferryville Tourism Council will host its annual Fall Migration Day from 9 to 11 a.m. Saturday, Nov. 10, in River View Park on Highway 35. Additional birding events will be held beginning at 8 a.m. at the Driftless Center in Lansing, Iowa, and from 10 a.m. to 2 p.m. at the birding observation area at Brownsville, Minn., Hwy. 26, all on Nov. 10. If you haven’t had the opportunity to explore the excellent DRIFTLESS CENTER in Lansing, Iowa, do take advantage of this opportunity. Enjoy the huge deck/porch that offers a wide view north toward the historic Lansing Bridge. 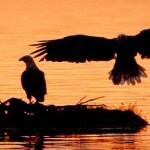 There have been eagles in the vicinity each time I’ve visited. Additionally, the displays capture our river heritage as well as any museum north of Dubuque. Live snakes, including a timber rattler, our clamming heritage, driftless geography, commercial fishing and more. Great for kids AND adults. 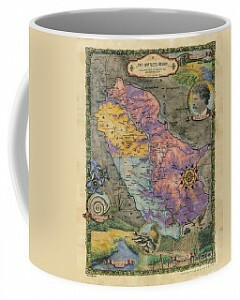 Maps, mugs, totes, and more! How cool is this? We just discovered that Our favorite hand painted Mississippi River maps can now be purchased online as tote bags, wood signs, T-shirts, coffee mugs, yoga mats and more! Click image below to purchase our coffee mug for yourself or as a gift! 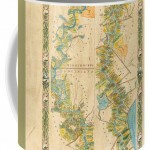 Driftless Region Map on your coffee mug! $14 at FineartAmerica.com Click image to choose your favorite mug! 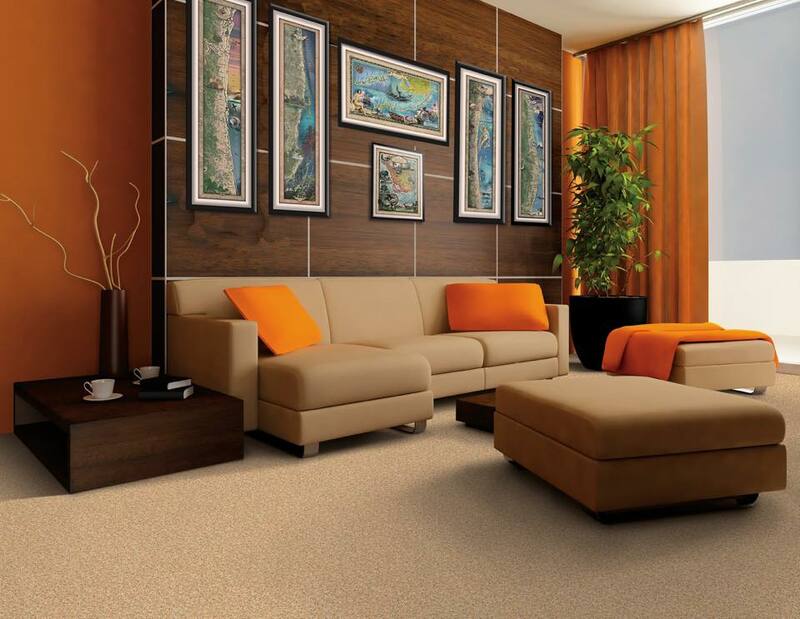 Don’t see your favorite map in our product catalog?? Call 888.255.7726 and we will help you find it, or get it posted for you! Looking to license an image for your commercial product? YES, we do that! The historic Steamboat Ports of Chesapeake Bay! There were various types of steamboats on the Chesapeake Bay, all serving a specific function. The packet steamboats were the most common; they were medium-sized and fast, and transported passengers, freight and domestic mail. The rural areas and the city were made accessible with a large fleet of smaller vessels-steam ferries, while excursion steamers were more elaborate, colorful and beautifully decorated, and made drop-offs at popular resorts on the Bay, including Tolchester and Betterton in Kent County. Read on here…. Save 40% until APRIL 26! Great Gifts for Mom, Dad, Siblings, Friends! Save 40% UNTIL APRIL 26 on any of TWO of our $19.95 books at GREAT RIVER ARTS! Order on line and use the Discount Code FOLKS at checkout. (No other discounts apply) Order to 888-255-7726. Or Phone your Order to 888-255-7726. This is a great opportunity also to Purchase all FOUR of our DISCOVER! 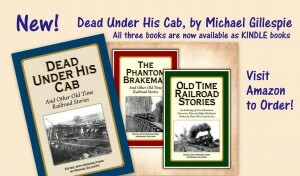 AMERICA’s Great River Road series and SAVE 40% over the regular individual pricing! 1000+ pages of fascinating information about the Heritage and Natural History of the Mississippi River. 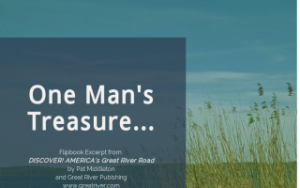 A first class collection for Traveler and resident alike by River Author, Pat Middleton. Order on line at Great River Arts and use the discount code FOLKS or phone 888-255-7726 to order by April 26! We have never made an offer like this! Save more than $30! 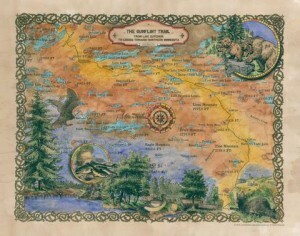 Larger format FINE ART Prints (18×20 and larger) of ALL Lisa Middleton Maps are available for 40% off at greatriverarts.com when you use the code FOLKS, at checkout. 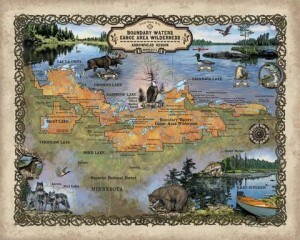 This is an amazing opportunity for those who prefer a larger format of any map from Great River Arts. Only until April 26!! Check this out today! Or call 888-255-7726 to ask about having a CUSTOM MAP designed! The DRIFTLESS Region map (above) captures portions of Minnesota, Iowa, Wisconsin and Illinois anchored by the Mississippi River. Its corollary is the ICE AGE TRAIL that follows the moraines of the last Ice Age from Door Count, Wisconsin, to the St. Croix River and Minnesota border. Perfect for Dad, a brother or other MAP buff in your family! Or keep one for yourself! 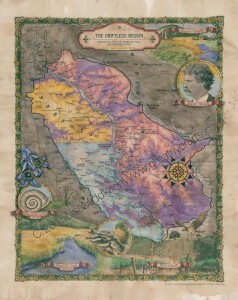 Each map includes extensive historical and geologic notes. Your Home for Christmas Map Giving! 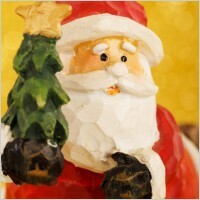 Gosh, better yet… Give YOURSELF a gift print! Sign up for a FREE weekly map raffle HERE! Hand painted originals available now! Usual wait period is 1 month! 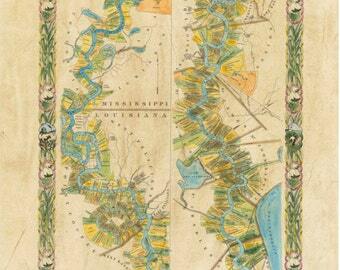 Special Gift set of Mississippi River Guidebooks and the 1887 map of the Mississippi River… save $20 on the set! 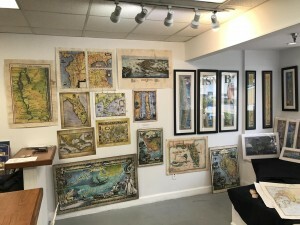 Great River Map Artist is in the news again! Exploring Lake Superior’s North Shore! 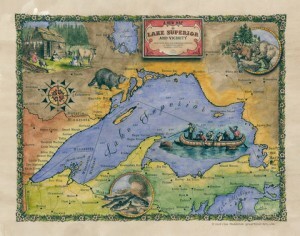 Enjoy exploring Lake Superior’s north shore through the eyes of our map artist and the early explorers! Thank you, Courtney for writing us! See maps at www.greatriverarts.com Entire map title or region in a Search Box. Custom map by Lisa Middleton A fun combination of past and present! 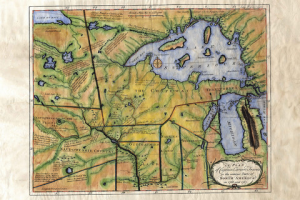 Carver’s historic map of his travels includes so many historic notes… and the Grand Portage is carefully noted by extra large dots! The Gunflint Trail includes lots of local landmarks which will have you remincing about when you went where and with who! 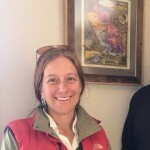 Lisa’s maps are available all along the Gunflint Trail and at many better gift shops along Hwy 61… or visit www.greatriverarts.com and search for Lake Superior maps! Have fun! We have many posts on Tundra Swans and Pelicans! Use the search button top-right to ferret them out!